Fifth Harmony member Normani Kordei has quit Twitter after receiving disturbing racial abuse from trolls. 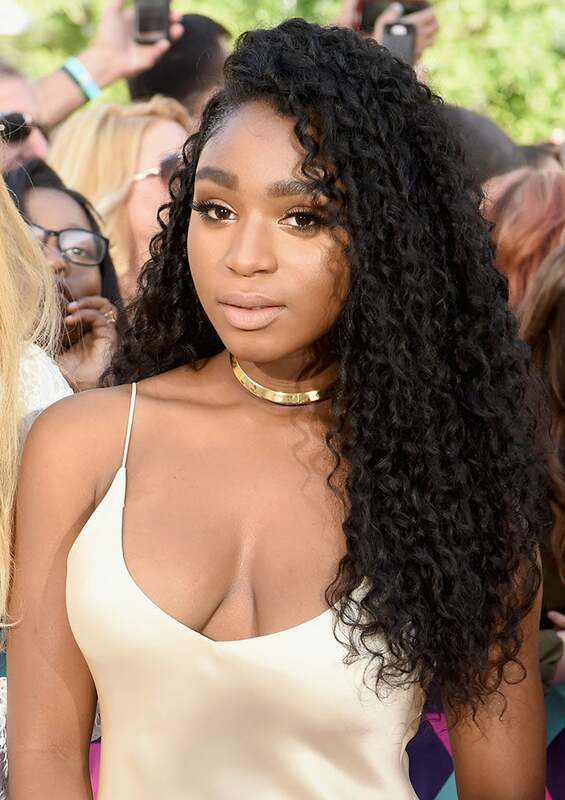 “I’m not the first black female celebrity to deal with this and I’m sure I won’t be the last.” Kordei said. “I want to take this moment to say Love goes much further than hate in this world. Hiding behind a computer and putting people down, especially for the color of their skin doesn’t make you cool, it makes you a coward!” The singer also thanked Twitter for jumping in immediately after they were alerted of the situation. The abuse comes after rumors of discord within the group and on the heels of an interview that fans believe shows Kordei throwing shade at fellow Fifth Harmony member Camila Cabello. We’re sending the singer positive vibes and tons of love.